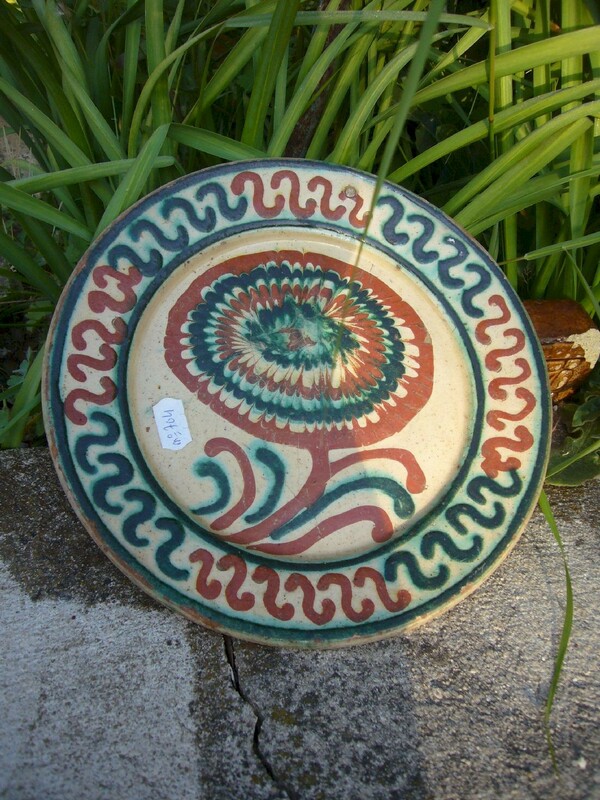 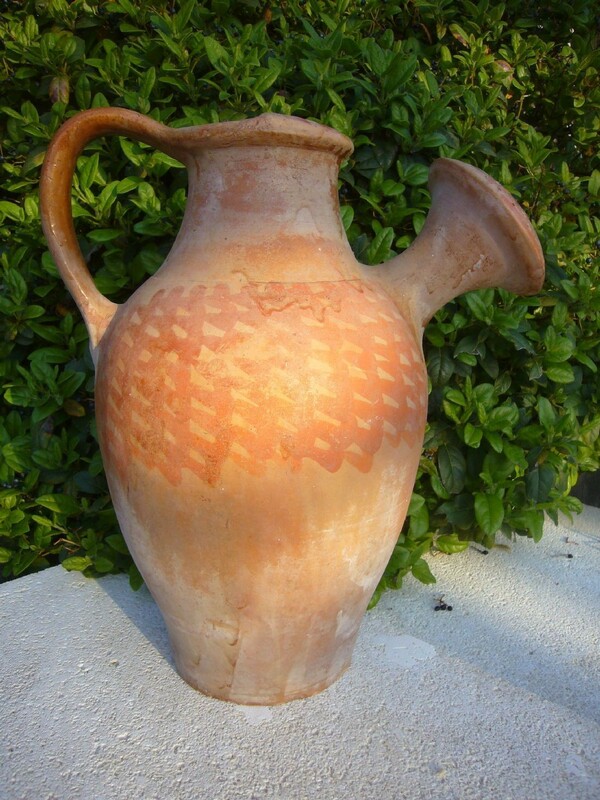 Glazed terracotta pottery from France comes from the bottom of the ages. 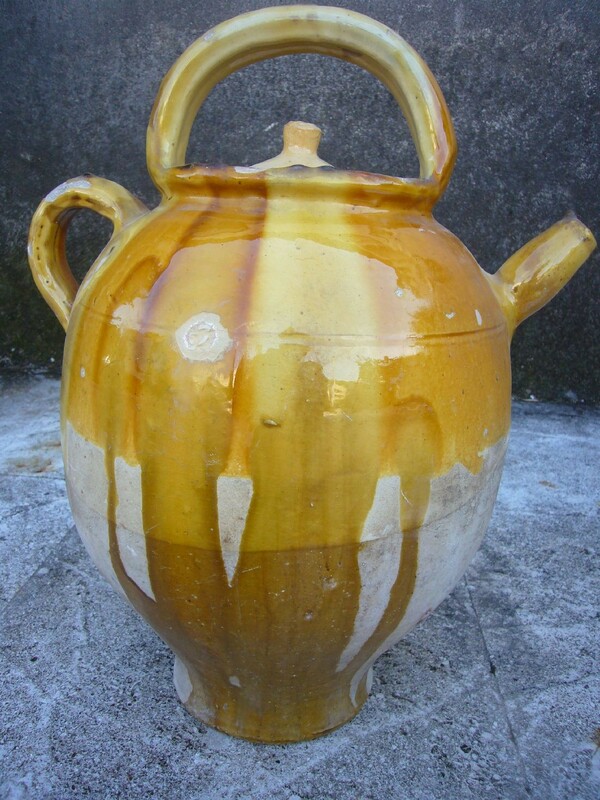 These domestic utensils reached their peak in the 19th century by mastering the shapes and the glaze. 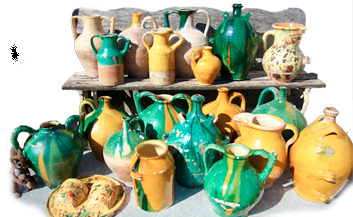 The blue yellow green colors... make these objects of folk art works in their own right. 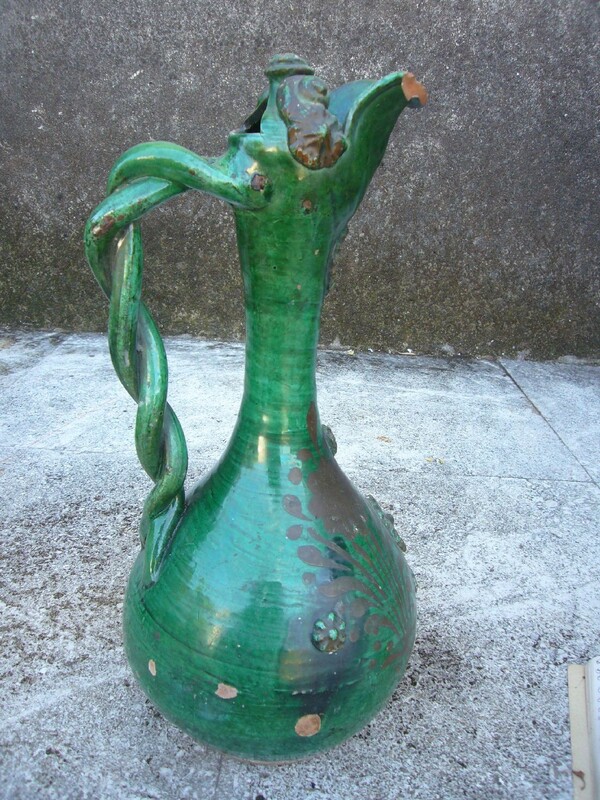 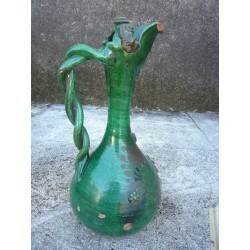 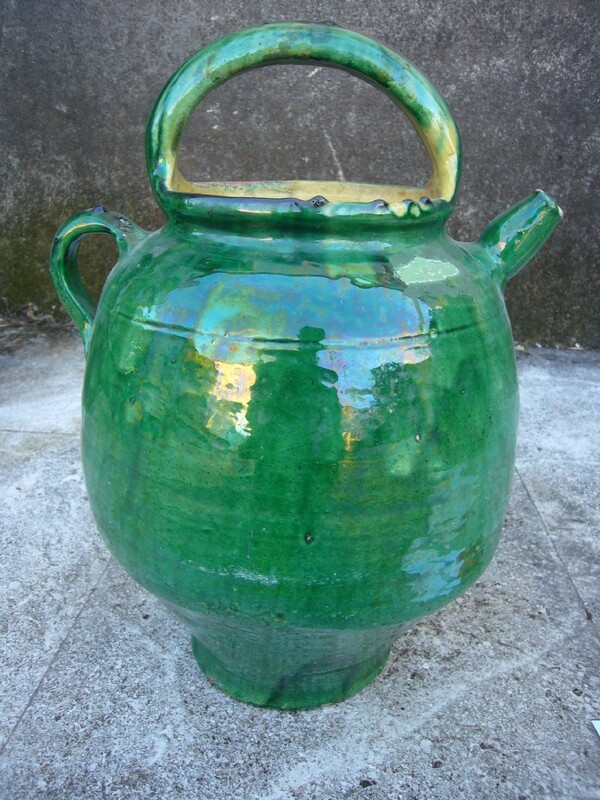 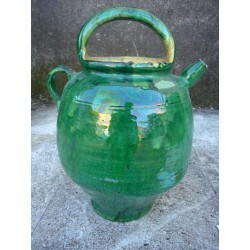 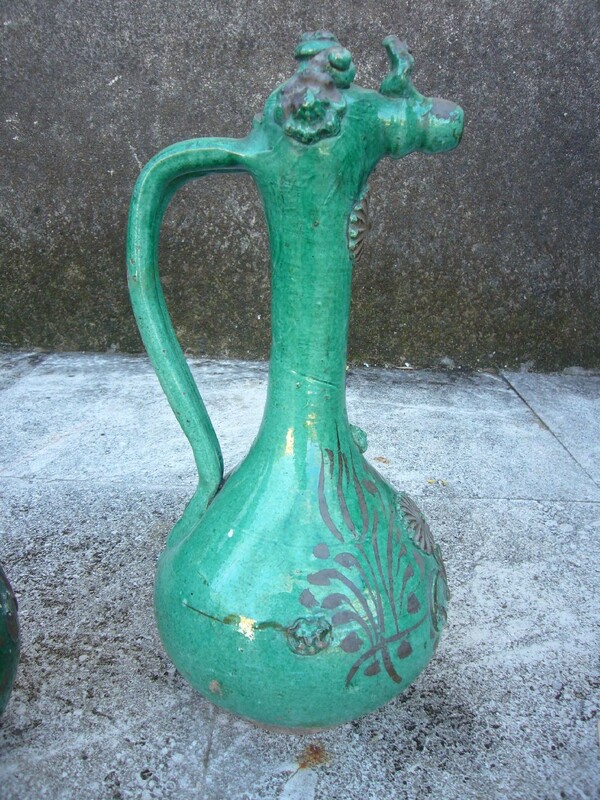 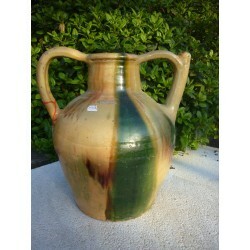 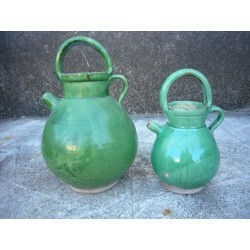 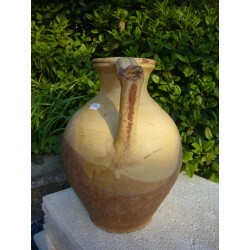 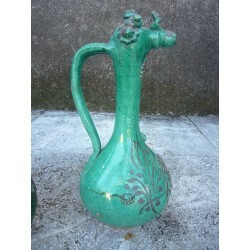 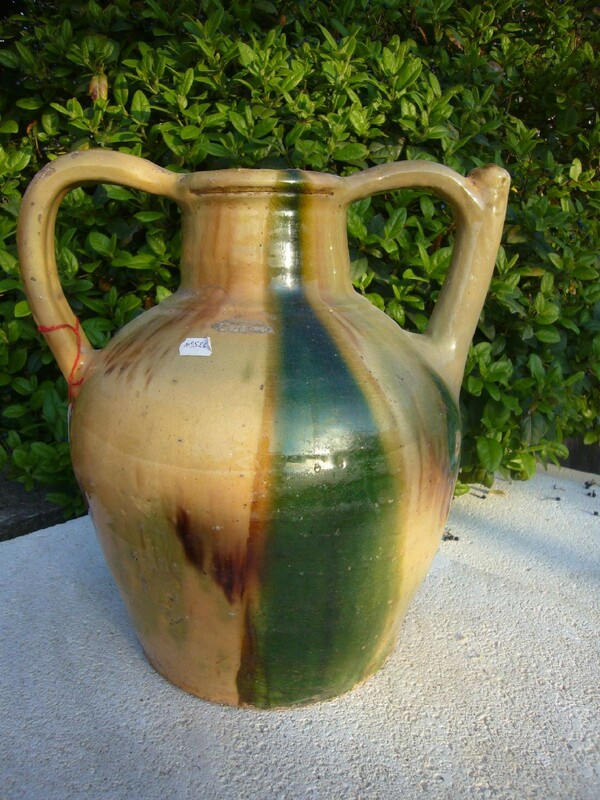 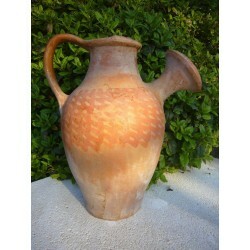 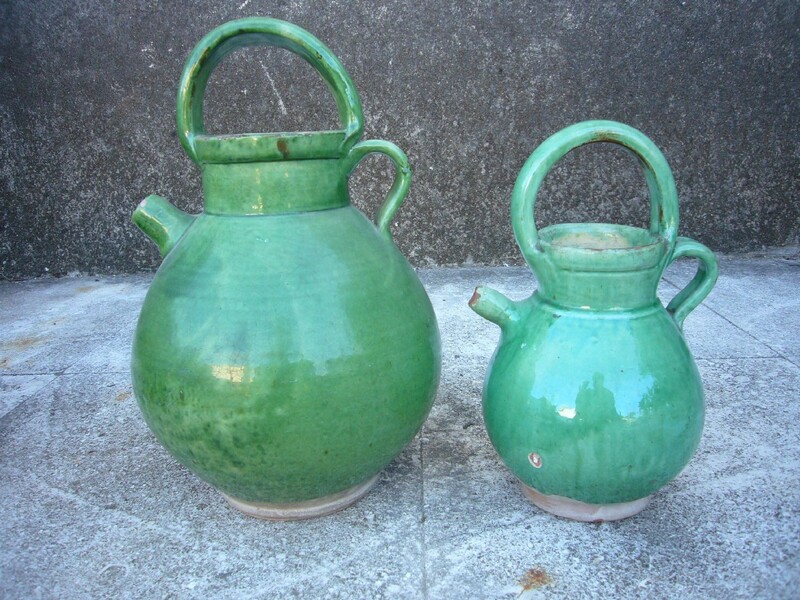 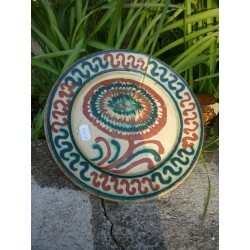 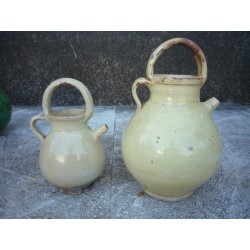 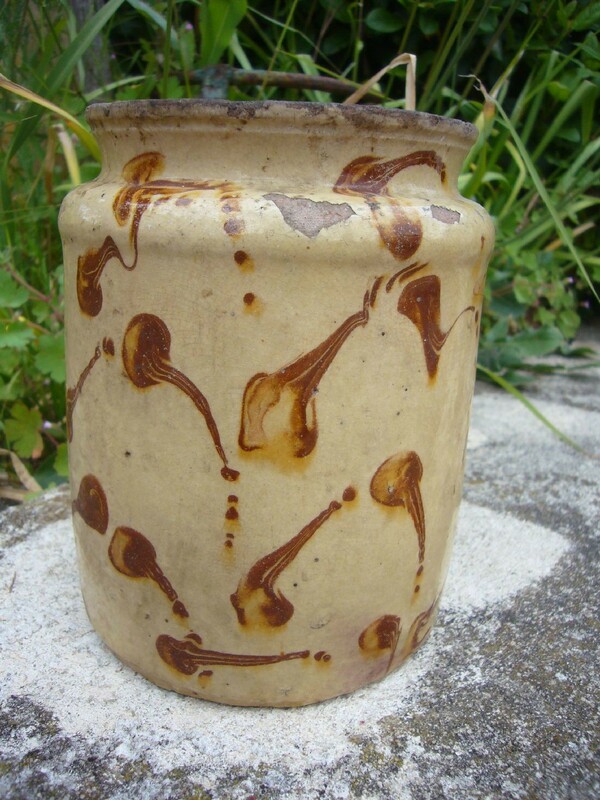 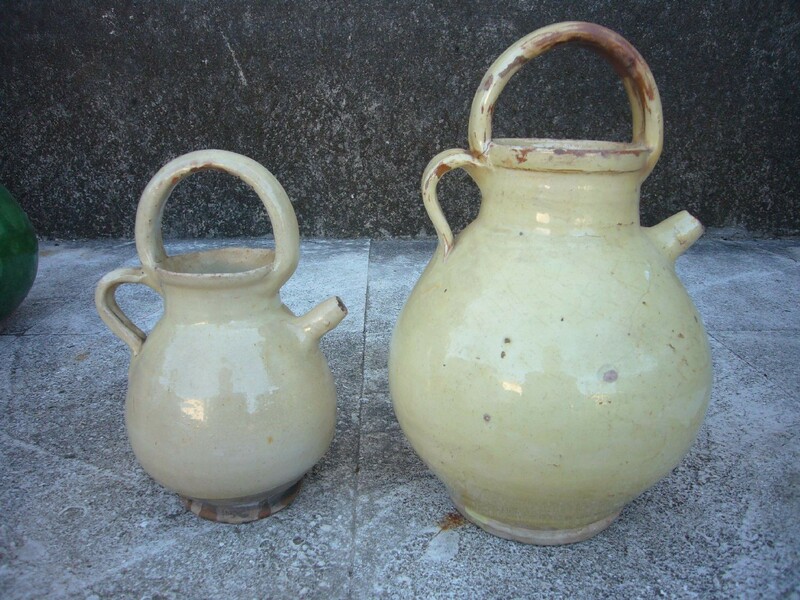 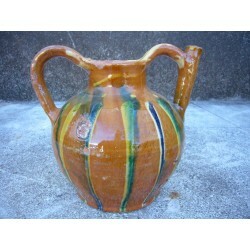 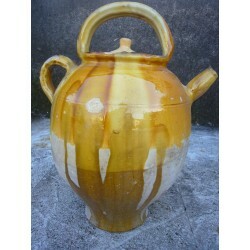 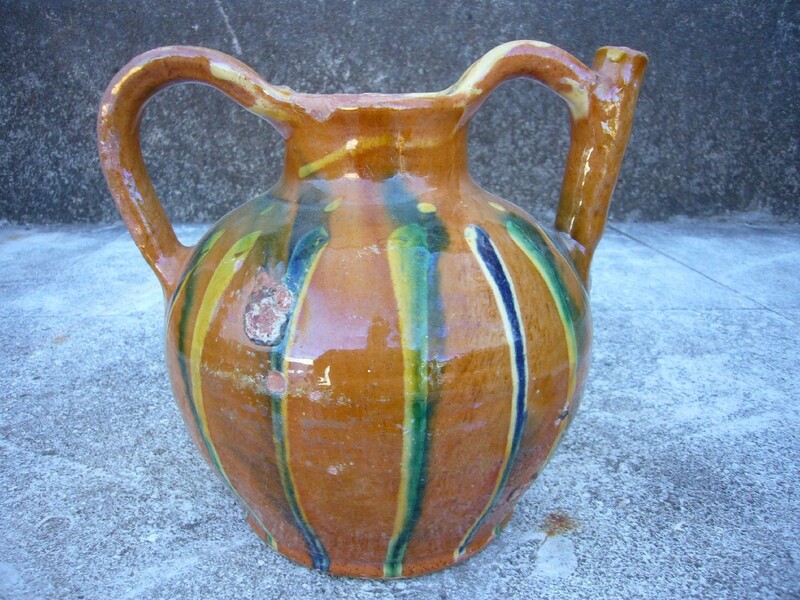 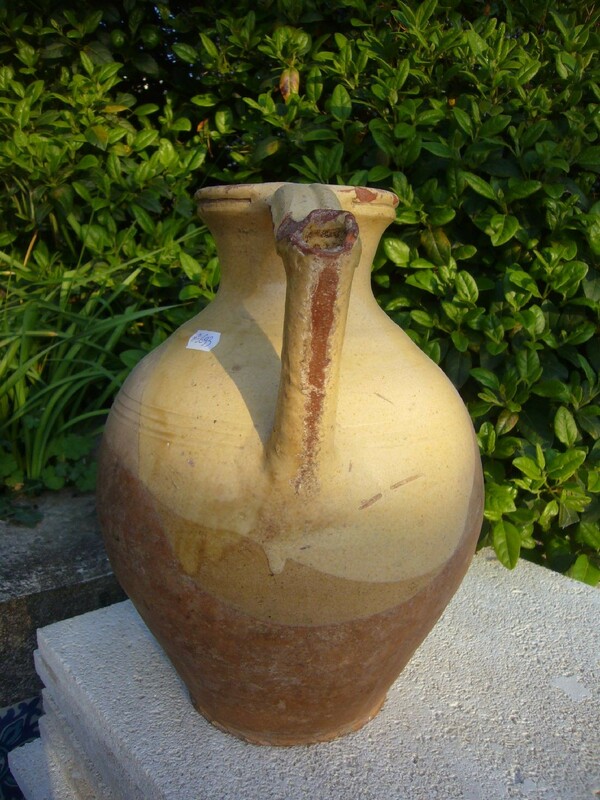 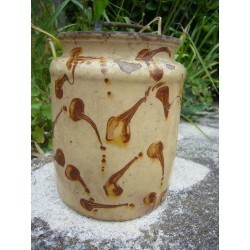 Pitchers, jugs, plates, pots, multiple shapes for specific uses From all regions of France.